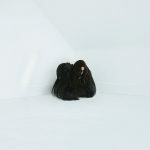 Chelsea Wolfe has, with Hiss Spun, made a dark opus, with lots of heavy grinding metallic guitars, evil sweeps, gothic tales and thundering themes. 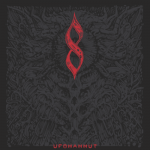 All this heaviness is mixed with slight electronic elements, folklore and vast inspiration from noise-rock. 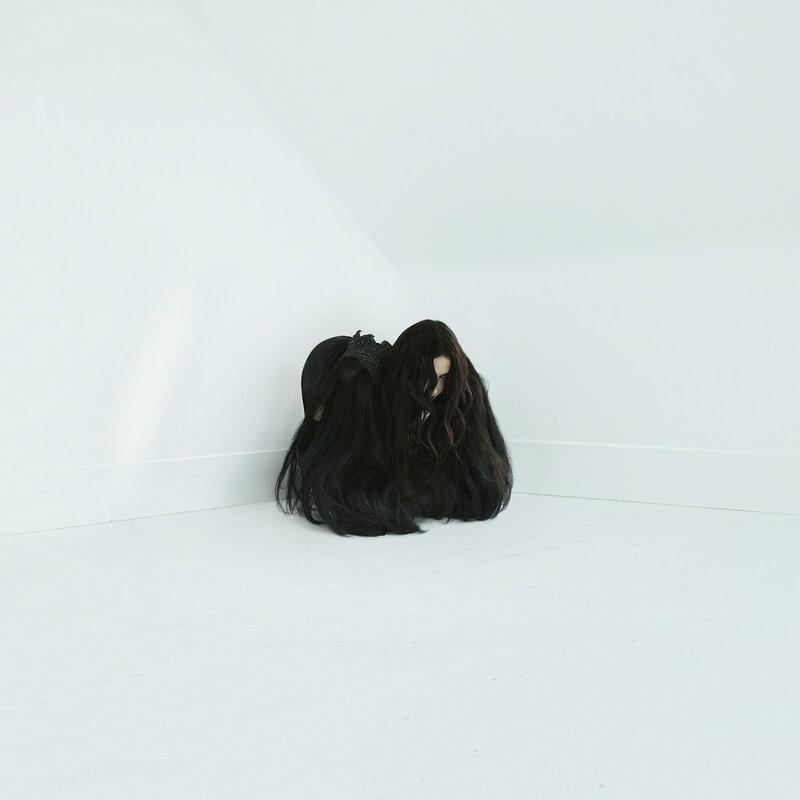 Chelsea’s vocal style is pretty much the same as on her previous releases, but after all, this is also a key element and force of Chelsea Wolfe. The vocals vary from the silent whispers, the beautiful cleanliness to unleashed fierceness and drama. This vocal is such an important part of Hiss Spun and is really executed to perfection. 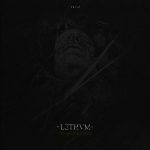 Hiss Spun has a marrow of doom over its entirety but also has its predecessors goth and electronica elements. But on Hiss Spun, this is just more refined with even more effective songs. Especially on a song like Twin Fawn, we hear the whole spectrum, from the quiet opening to the ominous chorus over feedbacking noisy guitars. This part of the Chelsea Wolfe sound is showing off more inspiration from alternative noise bands like Sonic Youth and Swans. This noise part of Chelsea Wolfe, is somewhat different from her previous albums, and I think it works pretty well. 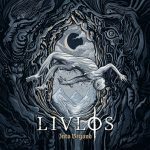 I do enjoy that Hiss Spun is heavier than the previous albums and the move away from the more industrial Abyss, to a more guitar driven approach, embracing doom-metal and combining it with her electronic elements. I really loved Vex when that was released and was hoping for just a good an album as that song alone. Even though Hiss Spun is overall a good album, with other highlights, the rest of the album lacks some of the quality of Vex though. Where Vex is memorable, to the point, and simply brutal, it also sets the quality bar high, almost impossible to reach. This is reached by songs like 16 Psyche and Twin Fawn, but the rest of album doesn’t reach those heights. And they don’t need to because the overall quality of the songs is quite good. 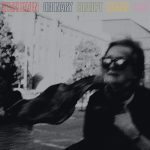 Hiss Spun is a good album, but with flaws, to put it simple.